Here’s the latest bargaining updates, MOU’s and FINAL Tentative agreements. Update – due to a scheduling conflict, we had to change the date of this event to May 22nd. 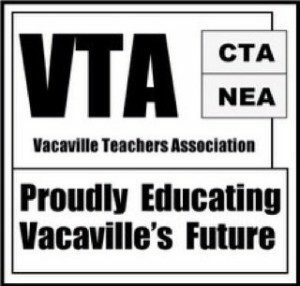 Our next Rep Council meeting will be at Will C. Wood (at 998 Marshall Rd, Vacaville, CA 95687) in the library and we will have a special guest, Tony Thurmond, our endorsed candidate for Superintendent of Public Instruction there (thanks Corey for setting that up!). The meeting is on May 22nd at 3:30 in Will C. Wood’s library and Assm Thurmond will by arriving at 4:30. This is a great opportunity to hear from the candidate and to ask questions – come on out!